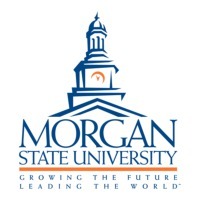 Review: Morgan State University, formerly Centenary Biblical Institute (1867В–1890), Morgan College (1890В–1939) and Morgan State College (1939В–1975), is located in residential Baltimore, Maryland, United States. 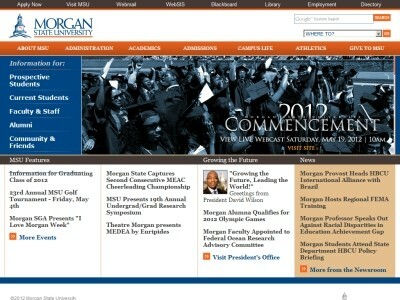 Morgan is a historically black college and Maryland's designated public urban university. It is the largest HBCU in the state of Maryland. As Maryland's "public urban university", Morgan is committed to providing opportunity of higher education to all persons regardless of socio-economic status. Though it is a public institution, Morgan is not a part of the University System of Maryland; the school opted out of becoming a part of the system and possesses its own governing Board of Regents. Location & access map for "Morgan State University"